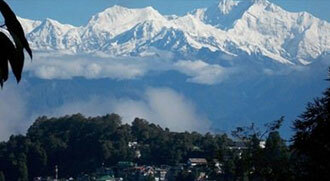 Get ready to explore the grandeur of North East India with our North East India tour packages. Dotted with Buddhist Monasteries, serene lakes, beautiful view points and ancient shrines, North East allures tourists from all over the world. Tranquil, scenic, breathtaking, inviting, all at once, Gangtok and Darjeeling are the two major destinations of North East India. 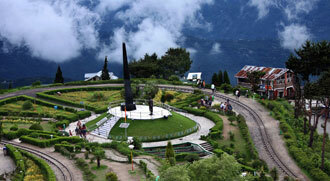 Mesmerizing Darjeeling Gangtok Tour takes you to some of the most beautiful attractions of these two destinations. Experience the breathtaking view of sunrise at Tiger Hill, go for a ride in Darjeeling Himalayan Railway (Toy Train), Visit to Happy Valley Tea estate, Seek blessings at Enchey Monastery, enjoy Cable car ride and yak ride at Tsomgo Lake, take back memories that you will cherish for a lifetime.